While it seems like we’ve only just stopped thinking about all the new restaurants that opened in Vancouver in 2014, there are already a handful of openings in 2015 we’re really looking forward to.There are definitely tremendous things coming in 2015 on the Vancouver food scene, but a few of the restaurants set to open their doors this year have had us hungry for some time now. Vancouver’s venerable Vikram Vij (say that ten times fast!) has had us hungry for his next restaurant for months now. 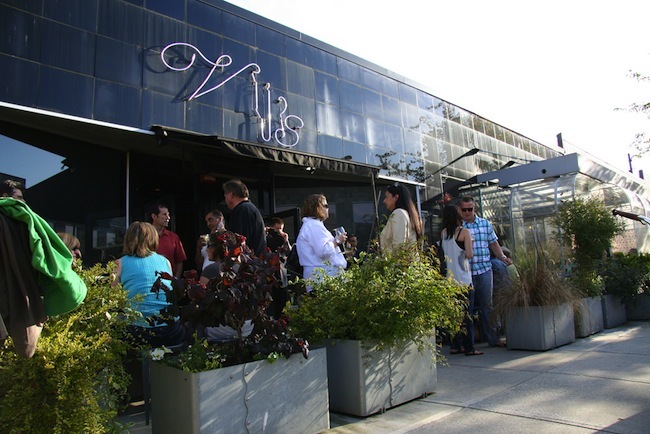 His eponymous Vij’s is moving to Cambie Street, and in its stead, a new concept Vij said will be called Mian Bawarchi, which is Hindi for “Sir Cook,” and the nickname his grandmother bestowed upon the young Vikram. 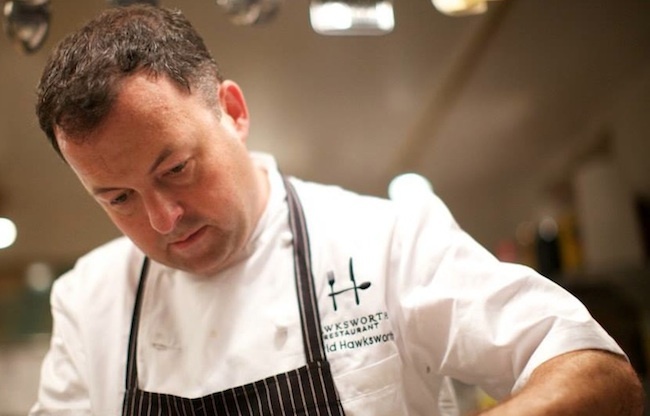 What is in store for storied Chef David Hawksworth and his second Vancouver venture? “The vision behind the new restaurant will be clean, uncomplicated, ingredient-forward fare with a modern, playful twist,” says Hawksworth. 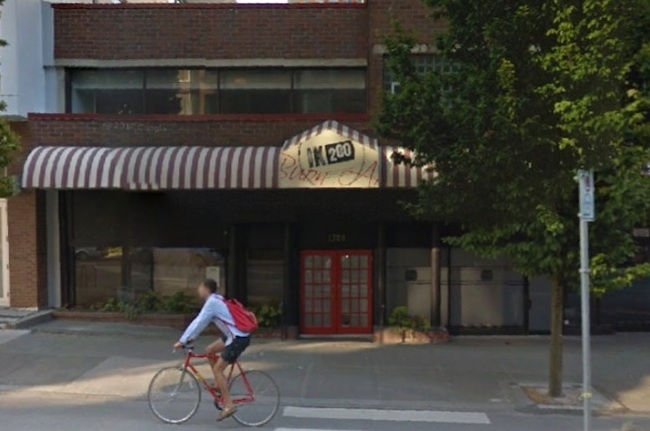 The restaurant will be on the ground and mezzanine level of Oxford Property Group’s MNP Tower at 1021 West Hastings Street, and is poised for a late 2015 debut. Giardino Restaurant will offer diners a taste of veteran Vancouver restaurateur Umberto Menghi’s Tuscan-inspired fare in a space that will transport guests right to Italy. The restaurant, which is moving into the former IK2GO space at 1328 Hornby Street, will also boast an outdoor garden patio, high ceilings, and Tuscan-inspired artwork. Giardino is slated to open this spring. Uwe Boll has been called the “worst director alive,” but soon he can add “Vancouver restaurateur” to his eclectic resume. Boll is behind Bauhaus, a high-concept German restaurant going into the former Boneta space in Gastown. He’s hired Michelin-starred German chef Stefan Hartmann to man the stoves, too. 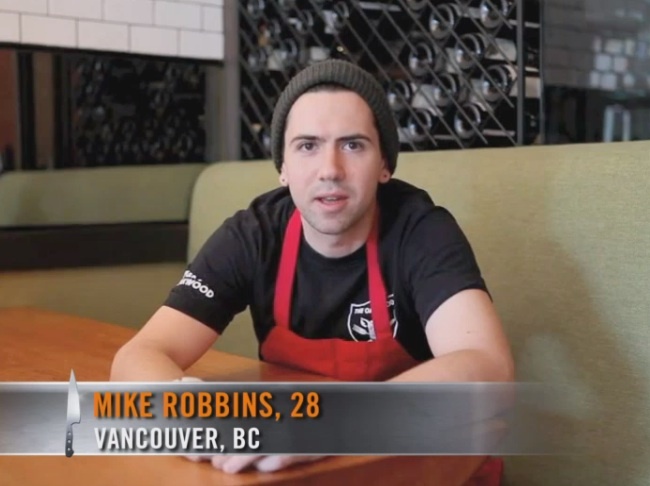 Mike Robbins was last seen on the fourth season TV’s now-defunct “Top Chef Canada,” and over at The Oakwood, but now the chef is prepping his own restaurant for a March launch. AnnaLena, in the former Kits Daily Kitchen spot in Kitsilano, will showcase local products in dishes representing modern Canadian cuisine. 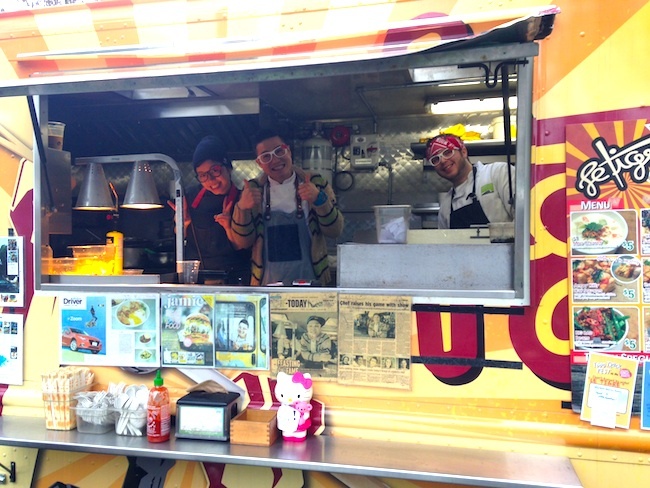 Le Tigre is one of Vancouver’s most popular food trucks, and they’ve been wanting to open a permanent outpost for some time now. Rumors of their restaurant got some legs last fall, but Le Tigre’s Steve Kuan kept his cards close to his vest when we checked in with him for details. Hopefully they’re still on track to be open, as planned, before this summer. 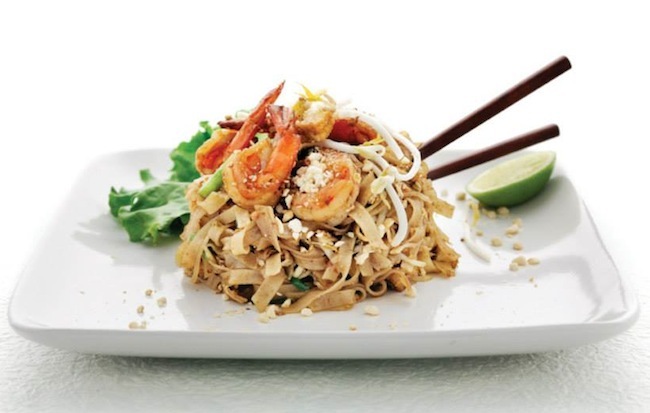 Is Vancouver ready for a Toronto Thai chef’s restaurant? Nuit Regular sure hopes so. 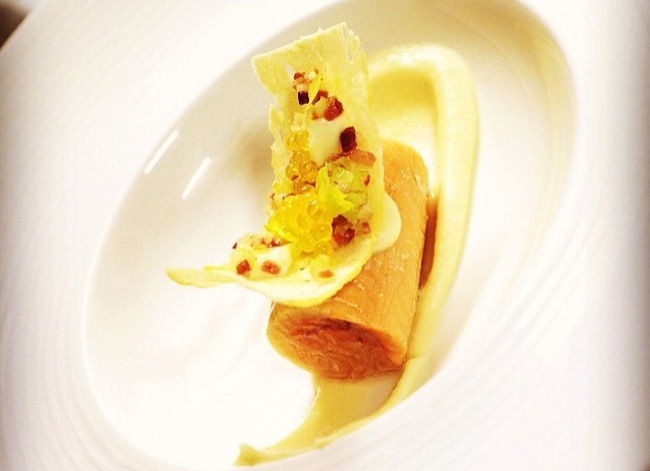 Regular is well-known on the Toronto food scene for her role in several restaurants there. She’s taking her Northern Thai cooking to Olympic Village for Kanchanaburi, named for a western city in Thailand, which will feature a menu much like her SukhoTHAI restaurants in Toronto.